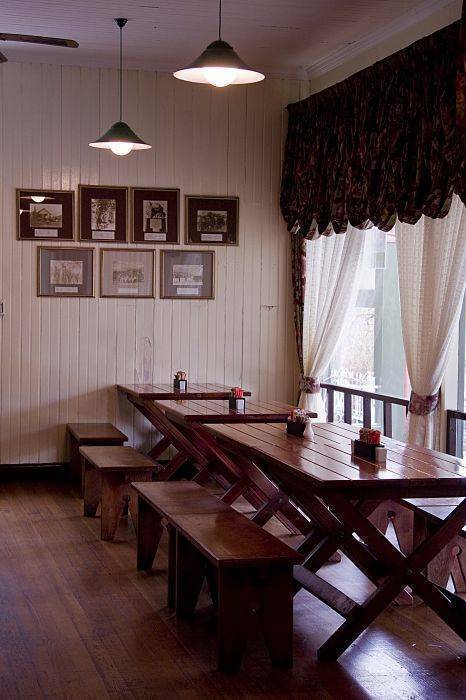 The Royal Hotel – Pilgrim’s Rest is situated in this historic and unspoiled gold mining village. Proclaimed as a National Monument in 1986, the village has succeeded in preserving the quaint atmosphere of yesteryear. 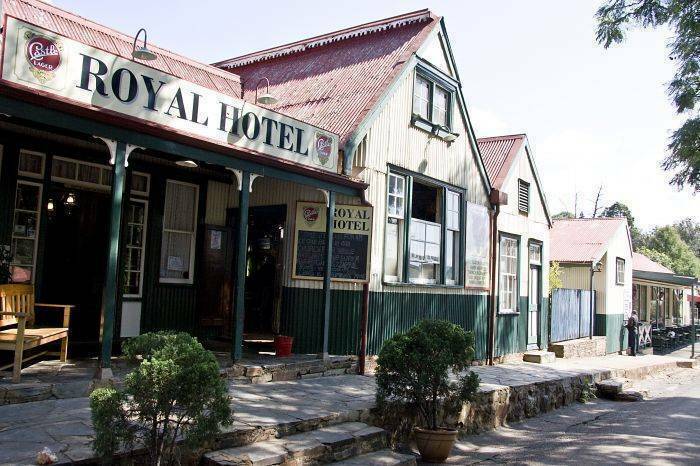 The Royal Hotel lies at the heart of Pilgrims Rest, with accomodation being offered in one of the 50 Richly decorated Victorian style bedrooms complimented by antique brass beds, washstands, Victorian ball and claw baths. 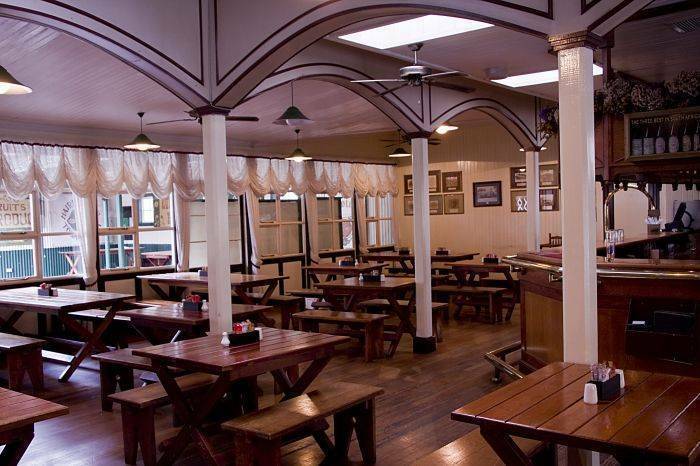 Having an ice cold draught in the infamous "Church Bar before settling down for a selection of sumptuos meals are offered in our "Diggers Den Restaurant". 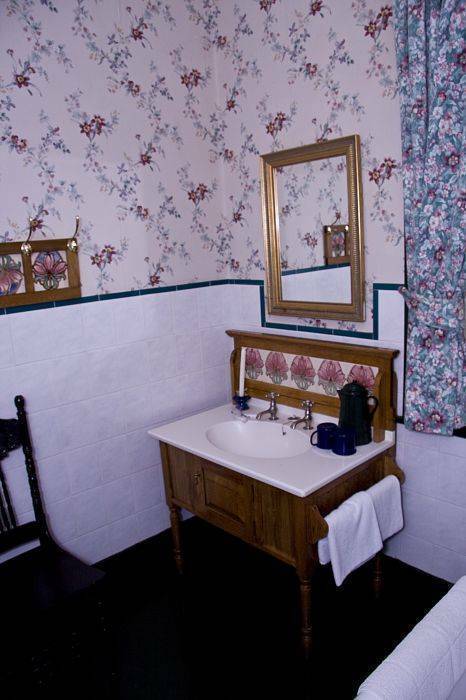 Our rooms are based on yesteryear Victorian Themed Accomodation. 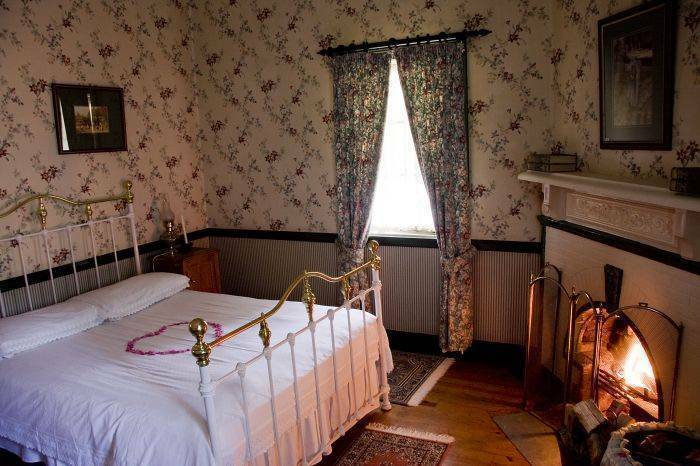 There are no Television sets in the rooms, or telephones, due to the porperty being only one of 2 remaining Accomodation Establishments with National Monuments in South Africa. There are Tea/Coffee facilities in the rooms. 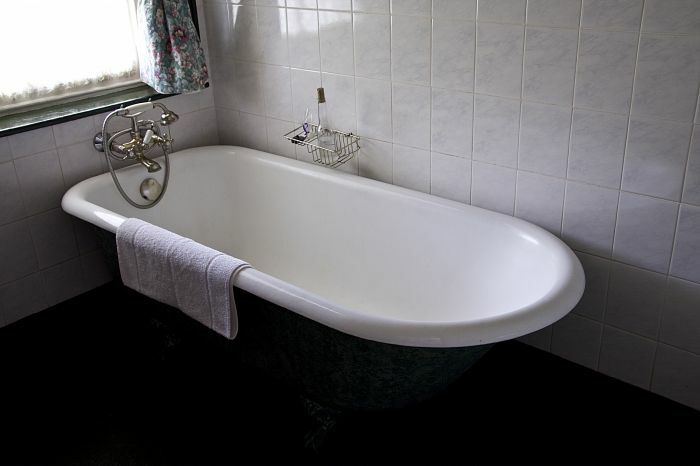 Accomodation being offered in one of the 50 Richly decorated Victorian style bedrooms complimented by antique brass beds, washstands, Victorian ball and claw baths. The Royal Hotel is ideally situated for use as a "homebase" for the purpose of exploring the Panorama Route. This route incorporates stunning natural attractions such as Blyde River Canyon, the 3rd largest canyon in the world, and the largest green canyon in the world. Bourkes Luck Potholes, the stunning God's Window just to name a few.